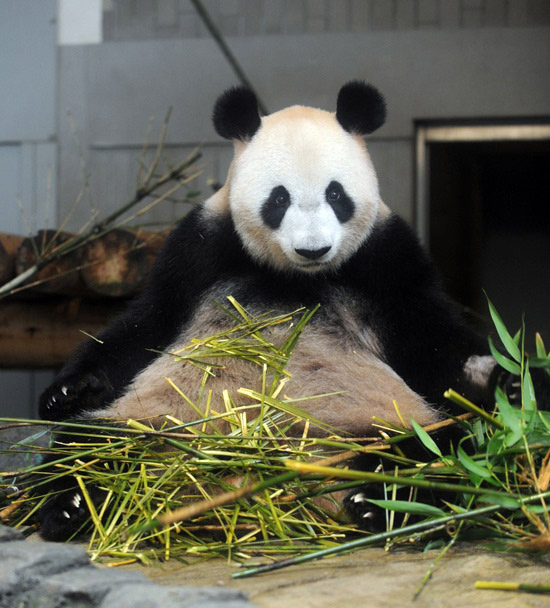 I just edited this post above with the news that the baby panda died yesterday. It’s too bad! We’ve heard the controversy about the name for the panda. Yeah, Tokyo’s governor suggested naming the baby panda after the Japanese name for disputed territory between Japan and China. please show pics of the baby, when available. thanx. Actually I wanted to put a photo of the baay panda but the zoo’s website doesn’t have one, yet. Never went to a zoo in Japan during my time there. Hm. Is it that pandas don’t often breed in captivity, or they just haven’t been successful since 1988? You’ve never been to a zoo here? That’s too bad … there are so many nice ones! 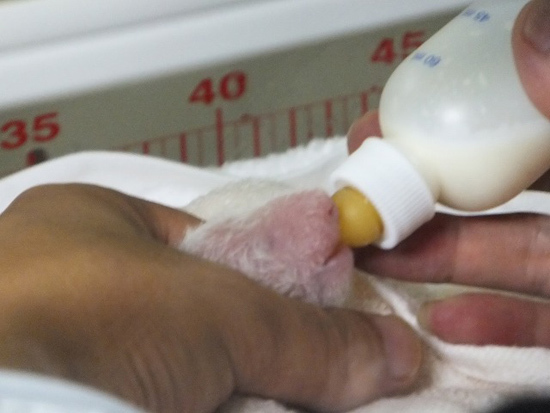 And pandas are supposedly notoriously difficult to breed .